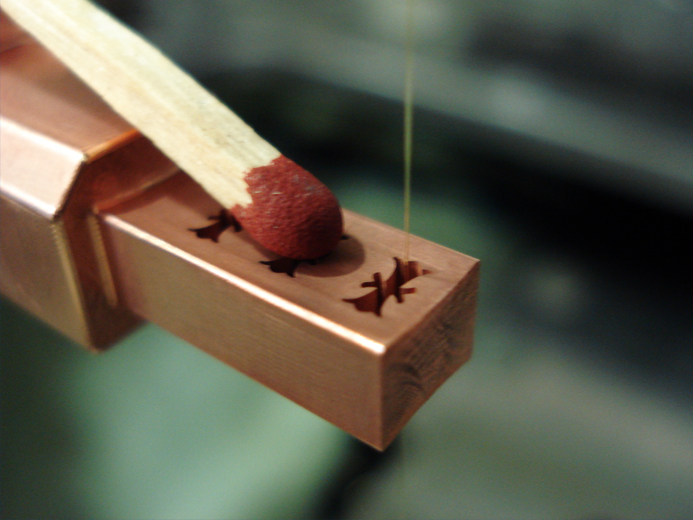 Wire-cut EDM with minimum tolerances. 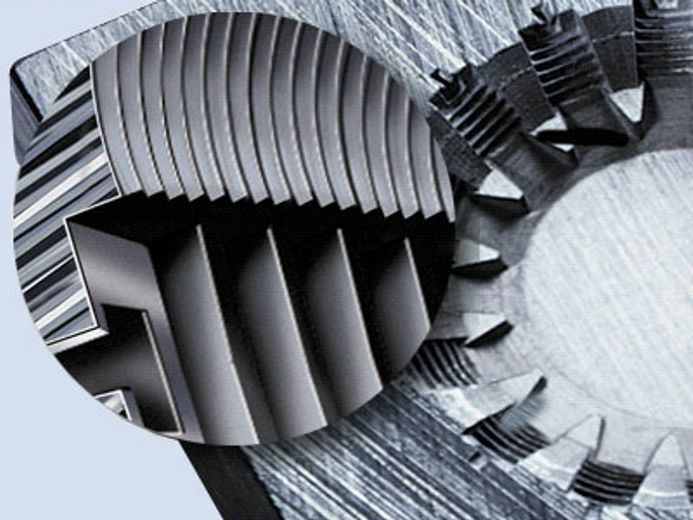 With wire-cut EDM you may expect highest precision. As necessary we generate precision up to ±2 µm. Further we have unlimited possibilities in the 3D area thanks to our CAD/CAM programming systems. Filigree shapes by die-sink EDM. 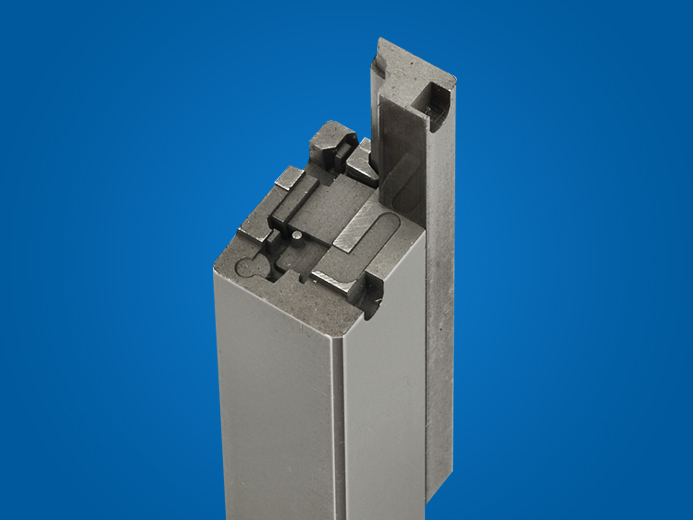 Die-sink EDM brings even hardened steel into the desired shape. Filigree contours included: With a precision of ±2 µm we erode corner radii of 5 µm. 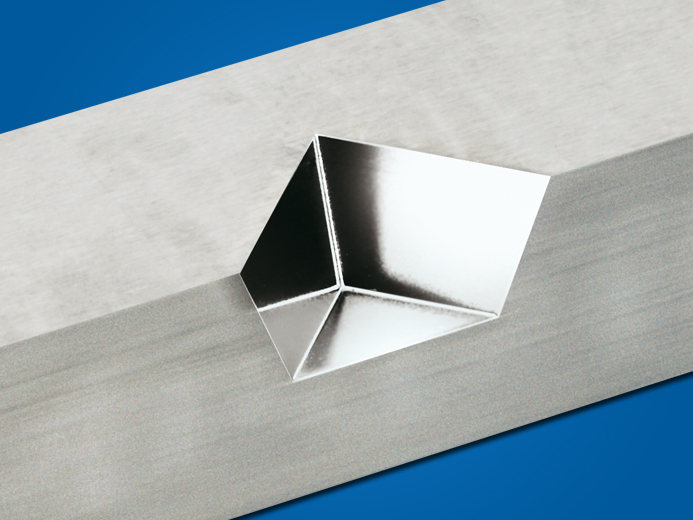 Surface qualities of Ra < 0.5 µm are standard to us.